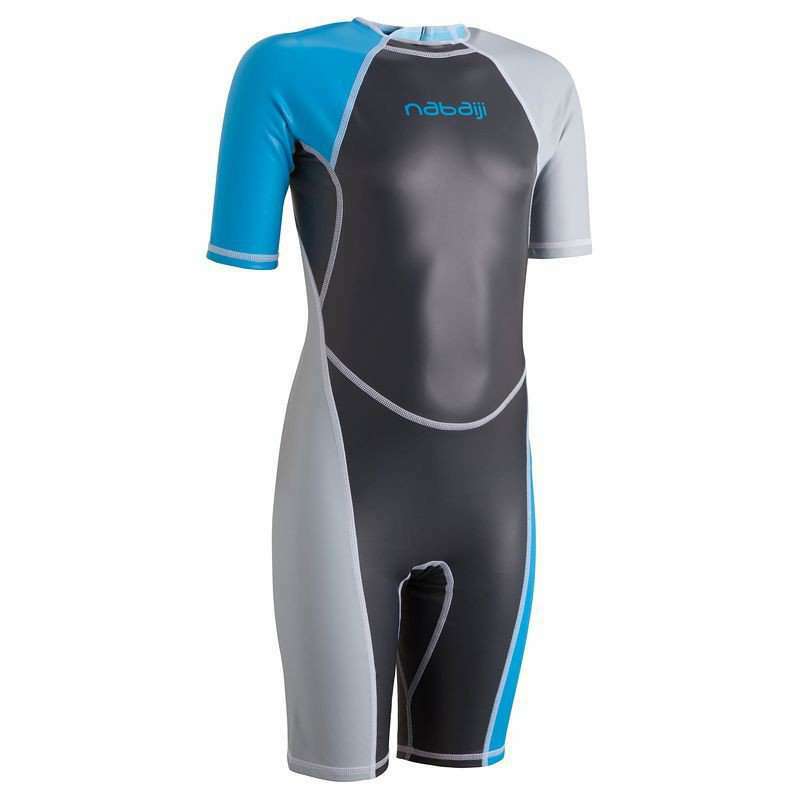 Swimmers wear specially designed swimsuits made of latex, nylon or Spandex materials. 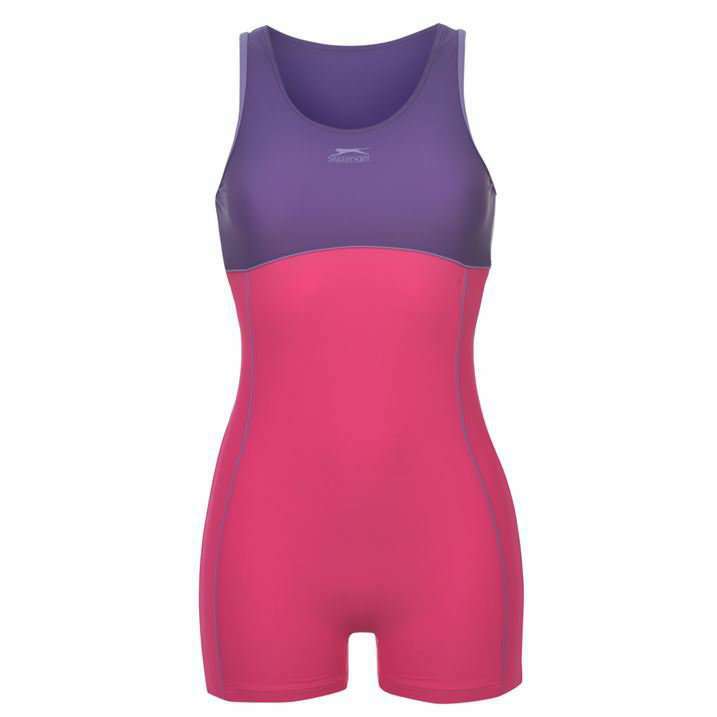 The right swimsuit should fit the body and doesn’t hinder the movement. According to FINA regulations, men’s suits should not cover their knees and navel and women’s one-piece suits must leave their neck, shoulders and knees uncovered. 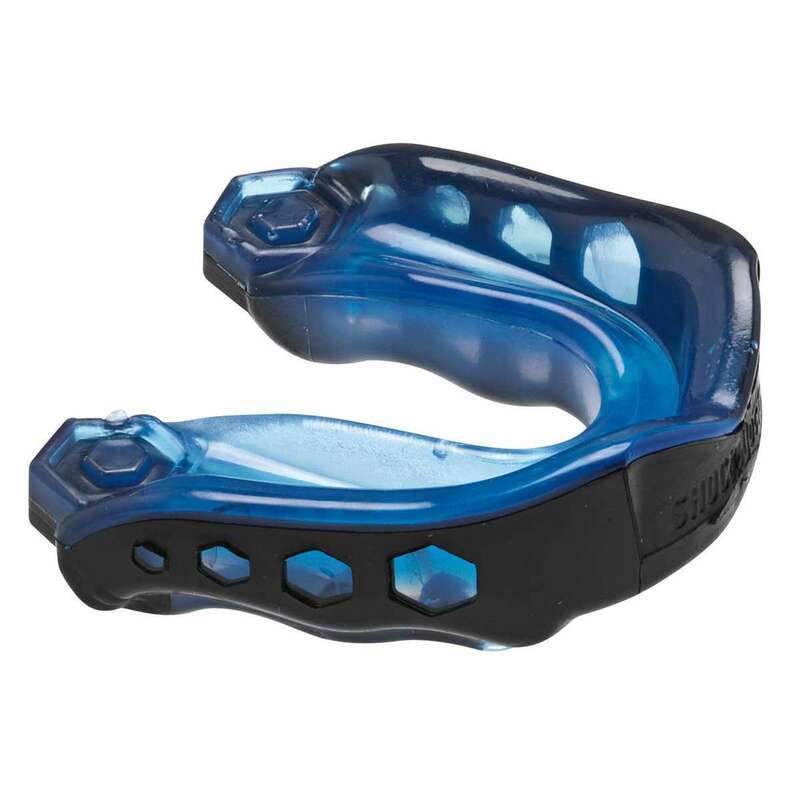 It is used to protect the ears from the intrusion of water. Pool water causes earaches and several diseases due to chemicals present in it. Ear plugs are made of soft plastic or silicon so that it can quickly adjust to the ears' size without causing any inconvenience. 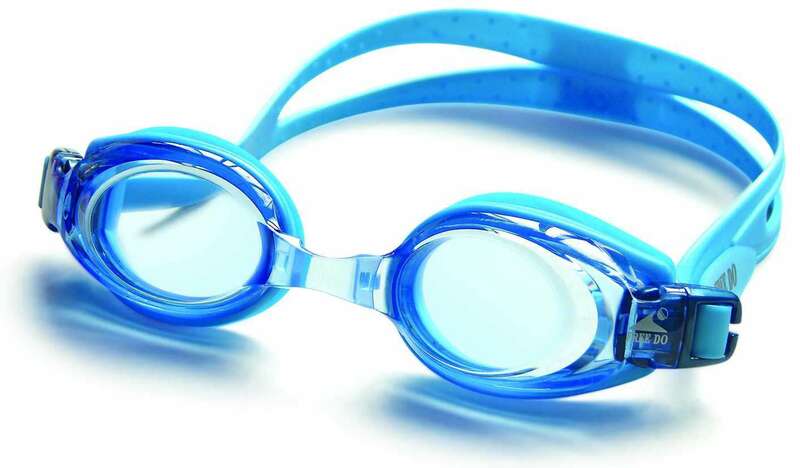 Goggles are used during swimming to keep water and chlorine out of the swimmer’s eyes. It is a wire made device covered with plastic or rubber and is worn during aquatic sports to prevent the water from getting inside the nose. 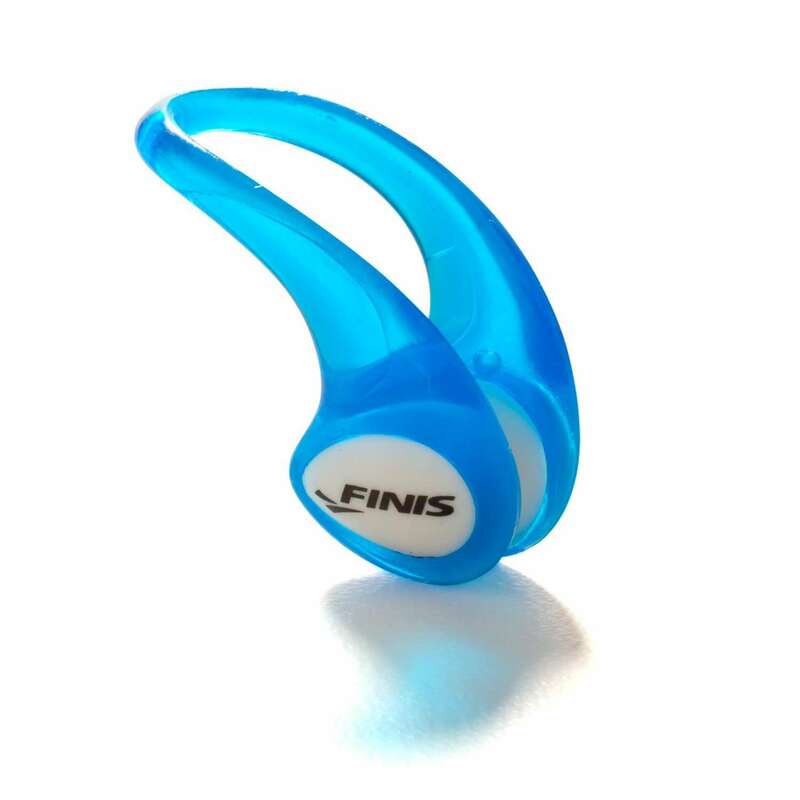 The clip blocks the nostrils partially and permits the swimmer to breathe only. 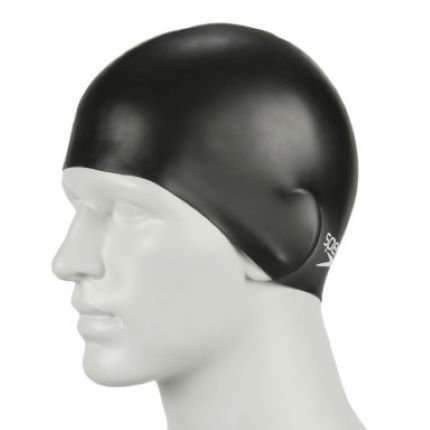 Swim caps are usually worn by long haired swimmers to protect their hair from chlorinated water and to reduce drag in the water caused by loose hair.